High resistance "LYCRA® SPORT" (Invista's Registered Trademark), with more Spandex content for better fit. 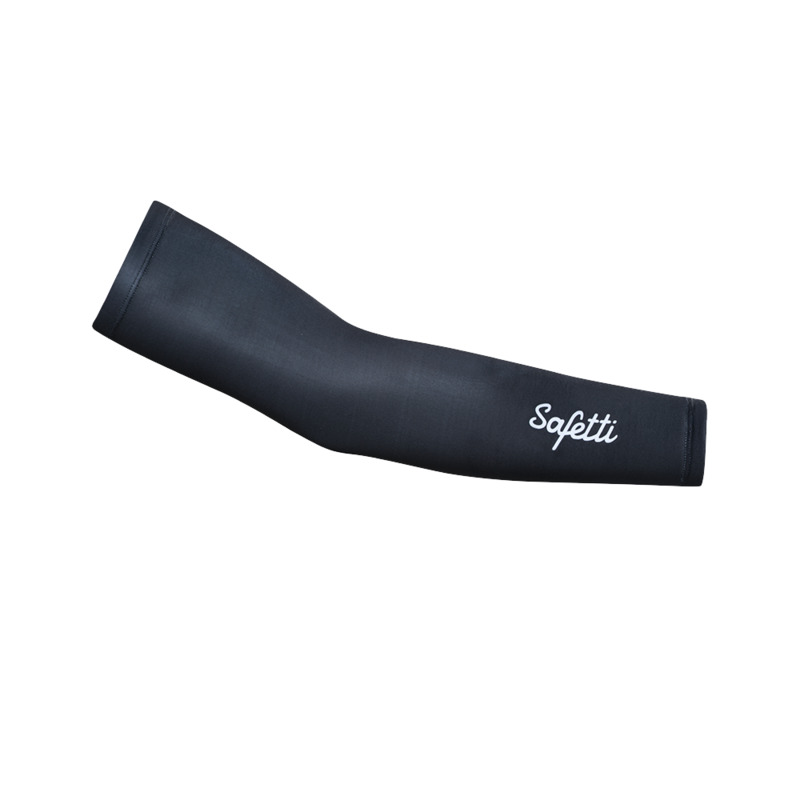 It offers great performance with breathability, muscle support and freedom of movement. Italian inks Azo Free (Free of harmful components for the skin). Custom Design.